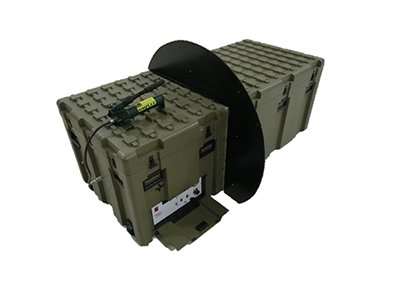 A range of custom ultrawideband and high power microwave sources have been developed for various military customers. 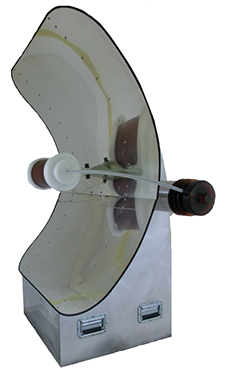 These devices include the source, antenna, controls, and ancillary components in an integrated package. Specific details can be discussed with proper authorization.